I really love looking at fashion advertisements. Being able to see the clothes, accessories, shoes, etc in a different light and full of life is fun. The models always seem to intrigue me with their poses too. They can look disinterested, too focused on striking the right pose, or just lost in the photo. 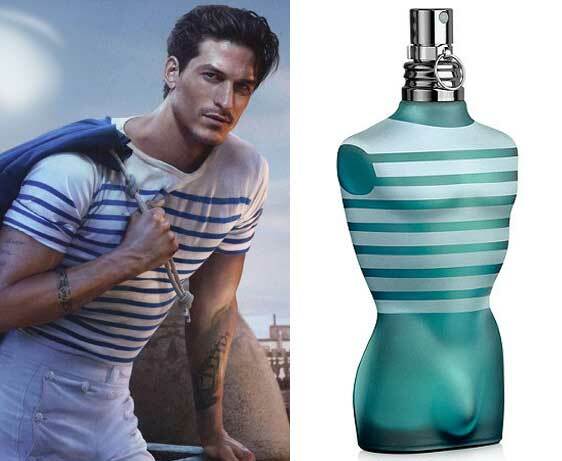 For perfume ads, I have often noticed the models looking like their perfume bottle counterparts. Now I am not saying the models look like glass bottles with harsh edges and strict lines, but really look at the bottle decoration, colors, and shape. Then take a look at the model. Does the dress, makeup, posture resemble the bottle in some way?